Me with the famous fashion blogger, BryanBoy, outside the Helmut Lang show in NYC...Bryan posing with my phone! He said he would pay me to make him one! It's a DIY iphone case I created, made, and yes there will be a tutorial soon! you bet your data plan it's heavy! only if you wanna rock shredded-hair band pants! 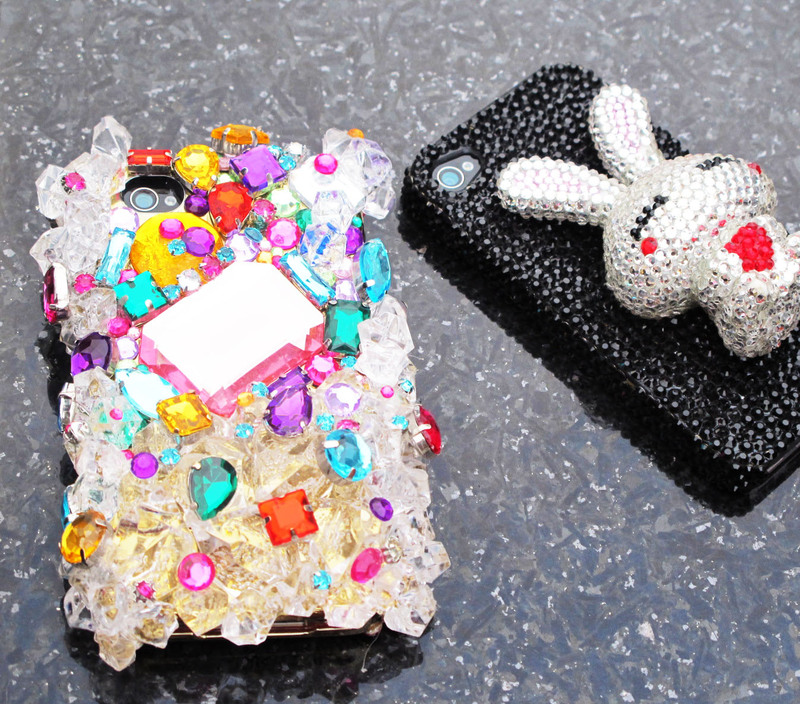 This was my "phones-down" most photographed thing....even an editor at TeenVogue tweeted about me and my DIY phone case! 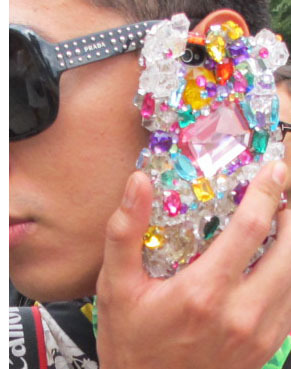 Bedazzled, bejewelled, be-fantastic phone with me in a taxi- I'm telling you this was the accessory of all accessories! 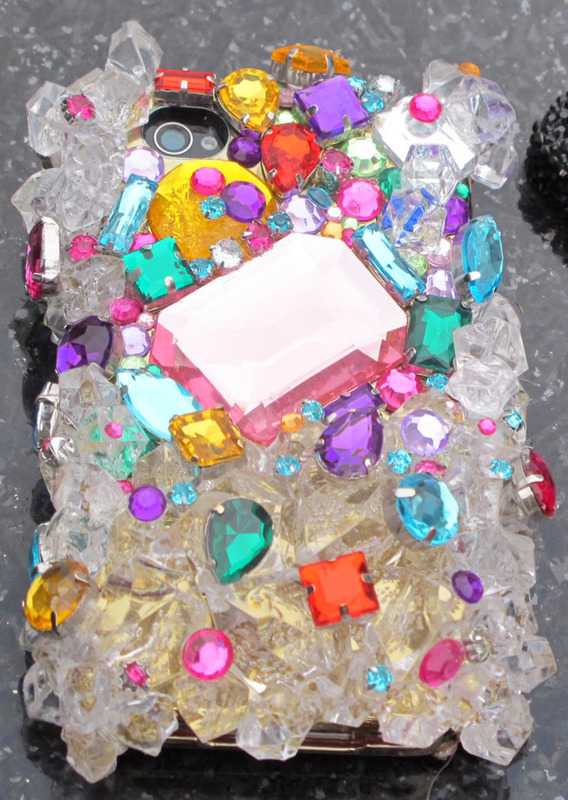 This baby was being so photographed by magazines and bloggers from all over the world that people would see me and my phone again and tell me I need to start a fan page for my "Kandee Jeweled" phone! 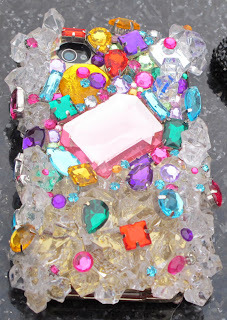 She, (my phone) is delicate...and me running around dropping her in my purse, is in need of jewel repairs....but as my friend Emily, the beauty editor of Elle said: "can you imagine how happy a little girl will be finding one of those jewels on the sidewalk?" 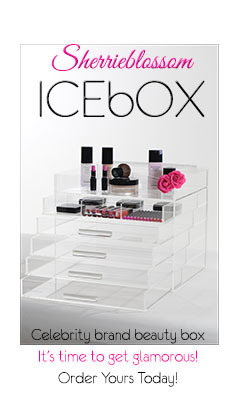 PS... yes a tutorial is on it's way soon! Did u ever make a video on this?